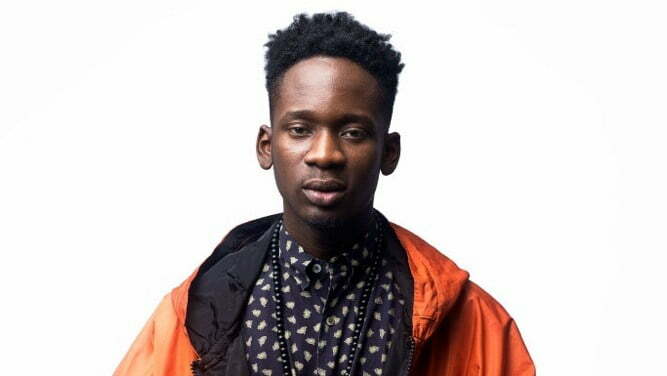 Popular singer, Oluwatosin Ajibade, famously known as Mr. Eazi, has revealed how he fell on stage while performing in England. The singer was performing his latest song ‘Pour Me Water’ on Wednesday night when he slipped on stage in Manchester. He, however picked himself up and got back on his feet in no time. In reaction, Mr. Eazi wrote on his Instagram page thus, “Last night was detty!! What a wow! Peep the Fall tho! Epic!!!! For a moment i thought i was gone o! “My head was close to that barricade!! Thank God for my fans! !